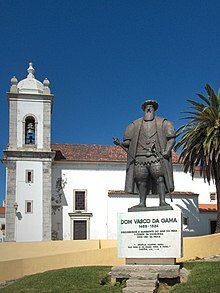 Seeing the new Spanish threat to the Maluku Islands as the priority, Vasco da Gama advised against the obsession with Arabia that had pervaded much of the Manueline period, and continued to be the dominant concern of Duarte de Menezes, then-governor of Portuguese India. Վասկո դա Գաման և իր կինը` Կատարինա դ'Ատայդեն ունեին վեց տղա և մեկ աղջիկ. Պորտուգալական գահին ծառայելու երկար տարիների ընթացքում դա Գամային շնորհվել են բազմաթիվ տարբեր տիտղոսներ, շքանշաններ և պաշտոններ. ↑ Nigel Cliff (2011)։ Holy War: How Vasco da Gama's Epic Voyages Turned the Tide in a Centuries-Old Clash of Civilizations։ Harper Կաղապար:Page number. 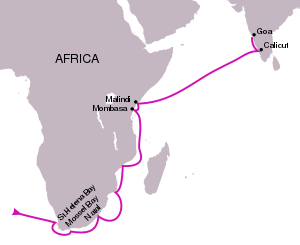 ↑ Modern History Sourcebook: Vasco da Gama: Round Africa to India, 1497–1498 CE, fordham.edu, Retrieved 27 June 2007. ↑ 5,0 5,1 Ames, Glenn J. (2008)։ The Globe Encompassed։ էջ 27։ ISBN 978-0-13-193388-0 . 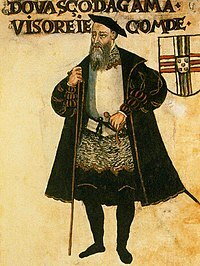 ↑ The Sodrés were said to have been descended from Frederick Sudley, of Gloucestershire, who accompanied the Earl of Cambridge to Portugal in 1381, and subsequently settled there (Subrahmanyam, 1997, p. 61). ↑ Subrahmanyam, 1997, pp. 60–61. ↑ Gago Coutinho, C.V. (1951–52) A Nautica dos Descobrimentos: os descobrimentos maritimos visitos por um navegador, Lisbon: Agencia Geral do Ultramar; pp. 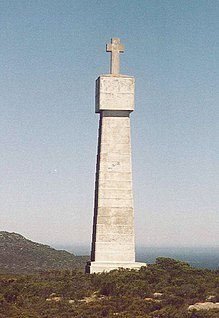 319–363; Axelson, E. (1988) "The Dias Voyage, 1487–1488: toponymy and padrões", Revista da Universidade de Coimbra, Vol. 34, pp. 29–55 offprint; Waters, D.W. (1988) "Reflections Upon Some Navigational and Hydrographic Problems of the XVth Century Related to the voyage of Bartolomeu Dias", Revista da Universidade de Coimbra, Vol. 34, pp. 275–347. offprint. ↑ "Vasco da Gamma Seeks Sea Route to India" Archived 22 December 2011 at the Wayback Machine., Old News Publishing, Retrieved 8 July 2006. 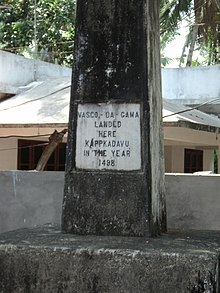 ↑ Da Gama's First Voyage p. 88. ↑ João de Barros, Da Asia, Dec. I, Lib. IV, c. 11, p. 370. ↑ 26,0 26,1 Diffie & Winius, 1977, p. 185. 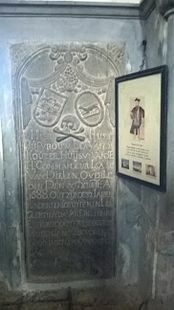 ↑ João de Barros (1552, pp. 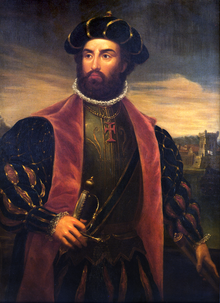 23–24) dates this appointment in January 1502, just before da Gama's departure on his second voyage. But Subrahmanyan (1997, p. 169), following Braancamp Freire, conjectures this award may have been made as early as January 1500. ↑ Catarina de Ataíde's mother, Maria da Silva, was the sister of Beatriz da Silva, mother of Francisco de Almeida. 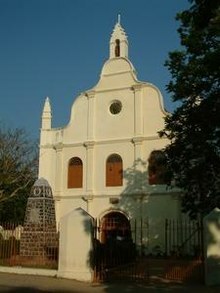 The Almeidas provided a substantial part of Catarina's dowry (Subrahmanyan, 1997, p. 174). ↑ Sreedhara Menon. A. A Survey of Kerala History (1967), p. 152. D. C. Books Kottayam. ↑ 32,0 32,1 M. G. S. Narayanan, Calicut: The City of Truth (2006) Calicut University Publications. ↑ Nambiar O.K, The Kunjalis – Admirals of Calicut, Bombay, 1963. ↑ Subrahmanyam, 1997, p. 278. 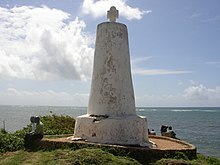 ↑ Vasco Da Gama, Ernest George Ravenstein, "A journal of the first voyage of Vasco da Gama, 1497–1499", p. Hakluyt Society, Issue 99 of Works issued by the Hakluyt Society, 81-206-1136-5. ↑ At this time in Portugal, there were only twelve counts, one count-bishop, two marquises and two dukes (Subrahmaynam, 1997, p. 281). ↑ Subrahmanyam, 1997, pp. 343–345. ↑ See also Diogo do Couto (Decadas de Asia, Dec. IV, Lib. 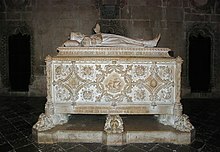 8, c. 2); Teixeira de Aragão pp. 15–16, and Castanhoso (1898: p. viiff.). ↑ «The Lusiads»։ World Digital Library։ 1800–1882։ Վերցված է 31 August 2013 . ↑ Subrahmanyam, 1997, p. 2. ↑ «Centro Vasco da Gama»։ Centrovascodagama.pt։ Վերցված է 29 January 2009 . ↑ Wikipedia: Oceanário de Lisboa (պորտուգալերեն). Corrêa Gaspar (2001)։ The Three Voyages of Vasco da Gama, and His Viceroyalty։ Adamant Media Corporation։ ISBN 978-1-4021-9543-3 Facsimile reprint of an 1869 edition by the Hakluyt Society, London.